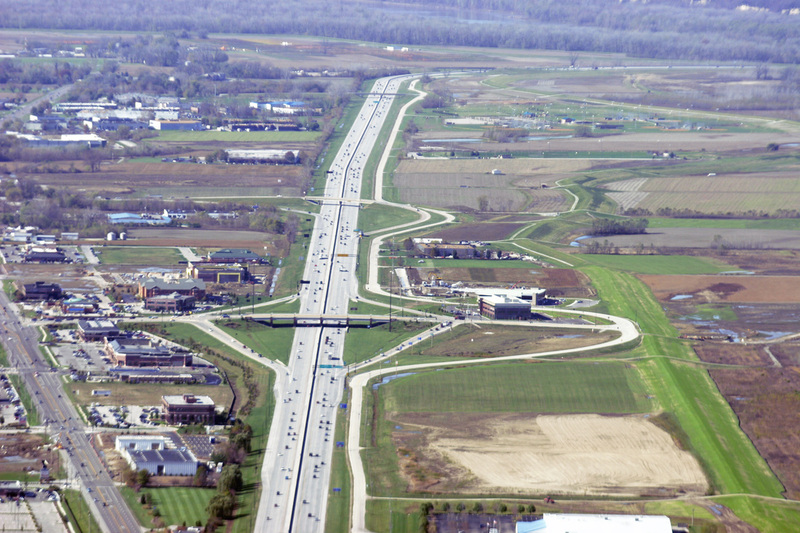 Volz Incorporated has played an integral role in shaping the landscape of the region since 1969 by providing civil engineering, land planning and land surveying for development projects. In 1974, Volz acquired over a century of survey records from Elbring Surveying Company. These records broaden the base of our records and provide us with an extensive library of surveys performed across the region. As the years have passed Volz has expanded to provide our clients with additional services, designed to meet the changing environment. This Mission is intended to provide a unity of purpose and direction within the organization and set a standard by which all other decisions, goals and standards are measured. Above all else, we will be pleasing to our God in all that we say and do. "so that you may walk in a manner worthy of the Lord, to please Him in all respects, bearing fruit in every good work and increasing in the knowledge of God." We will support and encourage "Traditional Family Values." We pledge Honesty, Integrity and the Highest Ethical Standards in all the relationships and circumstances we experience with our Clients, Competitors, Employees, Government Agencies, Suppliers, Financial Institutions, and The General Public. We will strive to maintain Long-Term relationships with these groups. We will Set the Standard for, "Quality, Reliability, Service and Integrity" in all that we do and will enthusiastically market our services to eliminate fluctuating trends in our industry. We have a responsibility, and will ensure, that our business operates at a reasonable profit; that our obligations are met promptly; and that money owed to us is received promptly. Profit provides opportunity for growth, job security, career opportunities and long-term relationships. We will be Debt Free in our business operations. Debt puts us under the control and influence of others, thus hindering our ability to carry out this Statement of Mission. We create an enjoyable and unified workplace that encourages cooperation, peace of mind and a "Simplified" operation.